My three boys are not just animals to me, they are part of the family. They are so important to me as they bring me so much joy, companionship and loyalty. I really do not know what I will do when they pass on. Anyway, the point that I am trying to make is that as I regard them as members of the family it seemed only natural to me that on Leo’s first birthday we would celebrate with a birthday cake and lots of pressies! However, having since discussed this with many other people it would appear that it is not so normal for most. I am happy to be a bonkers dog lady as my boys deserve to be made a fuss off to celebrate the special day on which they were born. 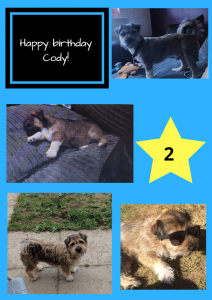 Leo was born on August 7th and Cody August 4th so we use to do a double celebration for them on August 6th. 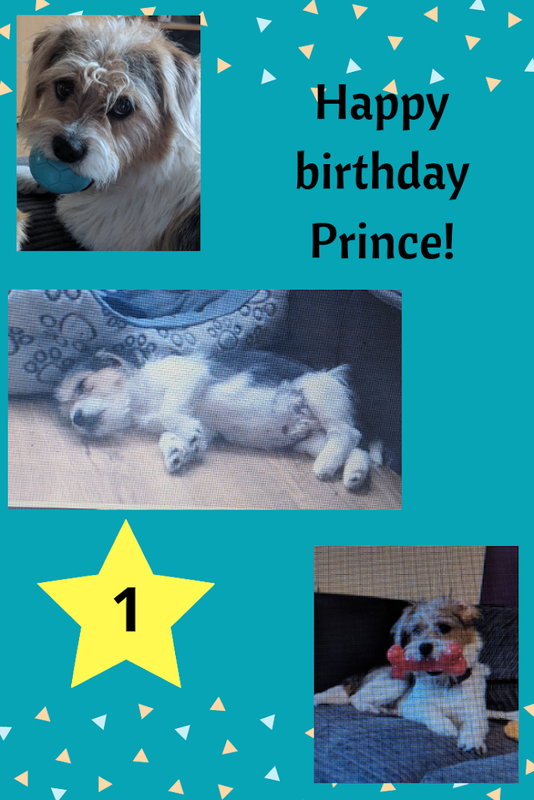 Then along came Prince who is an early July baby but we keep the birthday celebration day to August. That way they all get made a fuss off together so that they do not fight over new toys or attention. 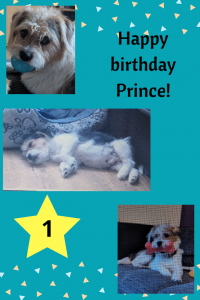 Leos first birthday was lovely and FJ enjoyed being involved in making a card and wrapping presents. We chose to make a cake which Leo could have a little slice of and which we could all enjoy too. On Leo’s 2nd birthday I made a variation on the same birthday cake like last year. Leo was now remembering how to open presents with his paws, which was really sweet. This time as it was a double celebration we made a human and pet-friendly tea party. It was a lot of fun and the boys really enjoyed all of the fuss which they received. 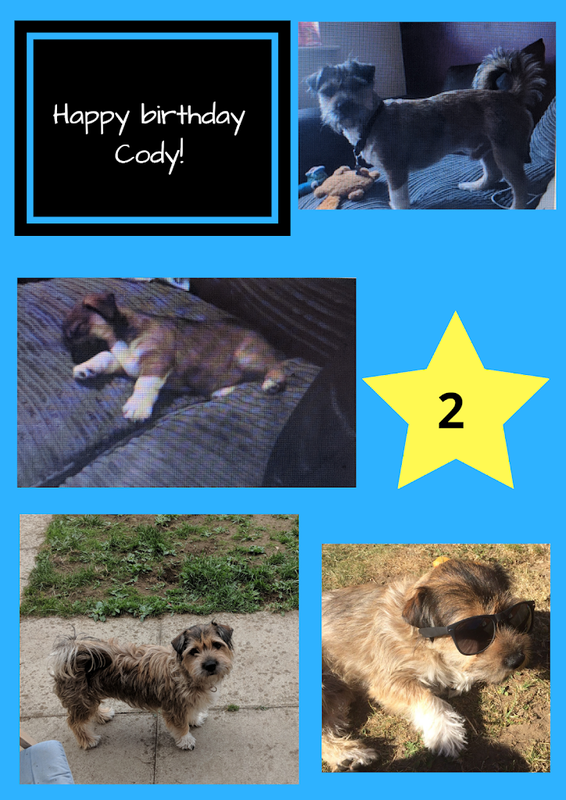 This year was a triple celebration! 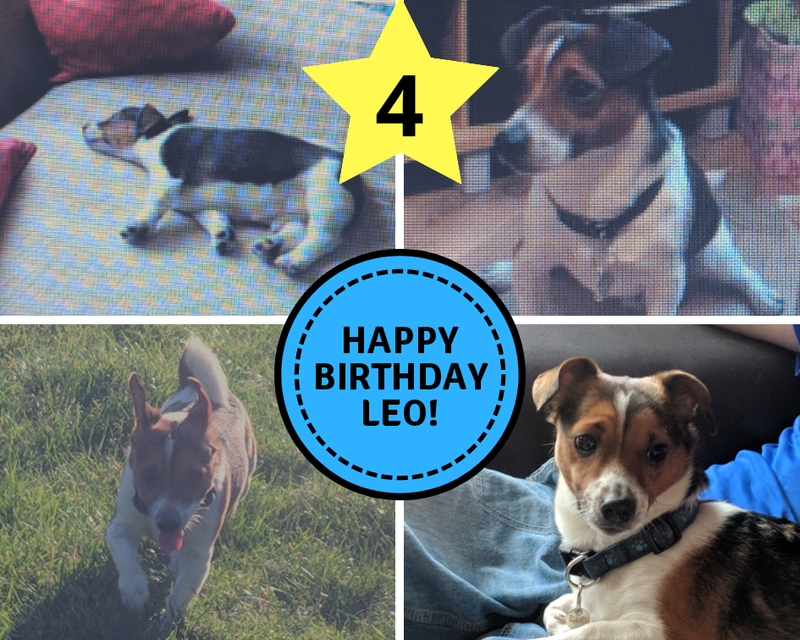 I can not believe that Leo is four, it’s amazing how quickly the time has passed. 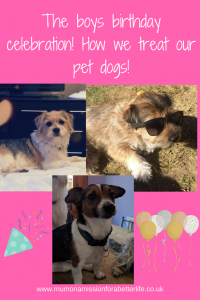 Do you celebrate your pets birthday each year? 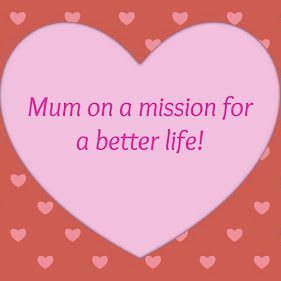 If you enjoy reading this blog then please share with your friends or follow me on social media!